Tim serves as the Authority’s Deputy Executive Director for Projects. Tim is responsible for the delivery of the capital improvement program, implementation of projects identified in the Expenditure Plan, as well as other projects funded from grant or other outside sources. He manages strategic planning and oversees all aspects of program management and project administration. 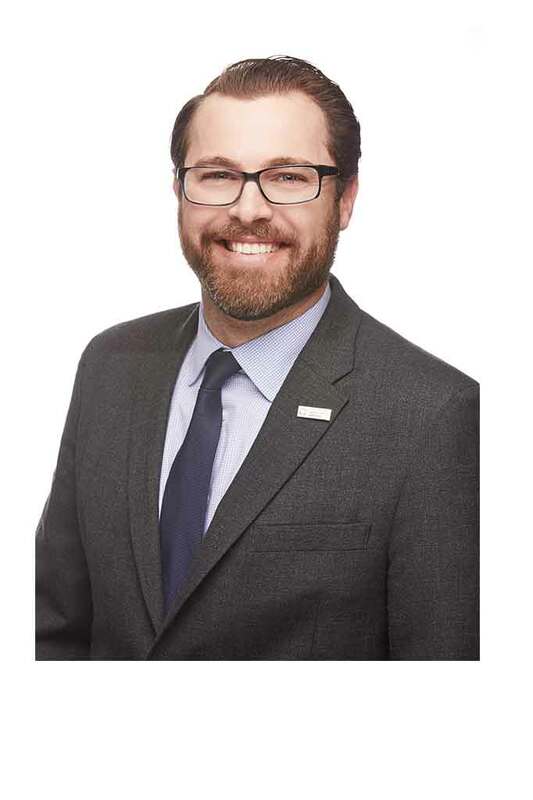 Tim has been an active leader in the transportation industry and community, serving as the Communications Chair of the Transportation Research Board Managed Lanes Committee and Board Member of the California Transportation Foundation. In 2014, he was named one of the “Top 20 under 40 Engineering Professionals in California” by Engineering News Record Magazine. Tim joined the Authority in May 2017 bringing more than twenty years of experience in transportation program and project management. He is a registered Professional Engineer and earned his Bachelor’s Degree in Civil Engineering from California Polytechnic State University, Pomona.